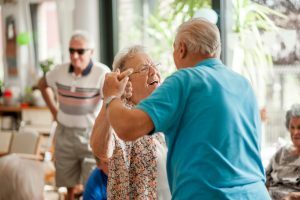 Senior Centers have a whole new face in 2019. In Santa Cruz California, a city famous for it’s surfing, Lifespan 35-year-old care management agency, has added a game-changing program, called “Well Being” . To enhance clients quality of life. Well Being begins with the quality of life assessments to discover how the client wishes increase the emotional, physical, spiritual or intellectual quality of life. What they look for is what will bring the older person joy again. Older people are often lost in retirement, having left the world of work and trying to fill the void with new friends and new ways to spend their time and finding joy in each day. If they have problems doing this on their own, it can result in depression, self-isolation, loneliness, and physical problems. Lifespan’s Well Being Program care manager designs a care plan for each Well Being Client that takes their interests, physical and mental abilities and wishes for new things to do or old favorites to resurrect and designs a activities plan that uses among other resources in the community use seniors centers. 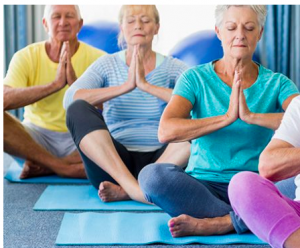 Seniors centers in Santa Cruz, California, offer innovative programs that seniors are excited to join like Tai Chi, Qui Gong, boomer yoga, meditation and mindfulness, senior downsizing and much more. If you are a geriatric care manager or an aging professional, think of adding senior centers and quality of life to your plan of care. 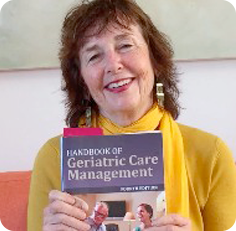 Find this need through a quality of life assessment You will create a win-win care plan- for both the elder and the adult children’s emotional quality of life— Really – for the whole aging family.